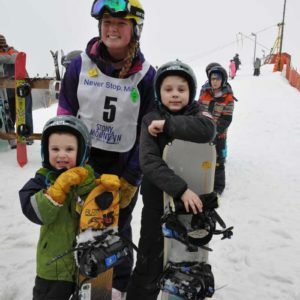 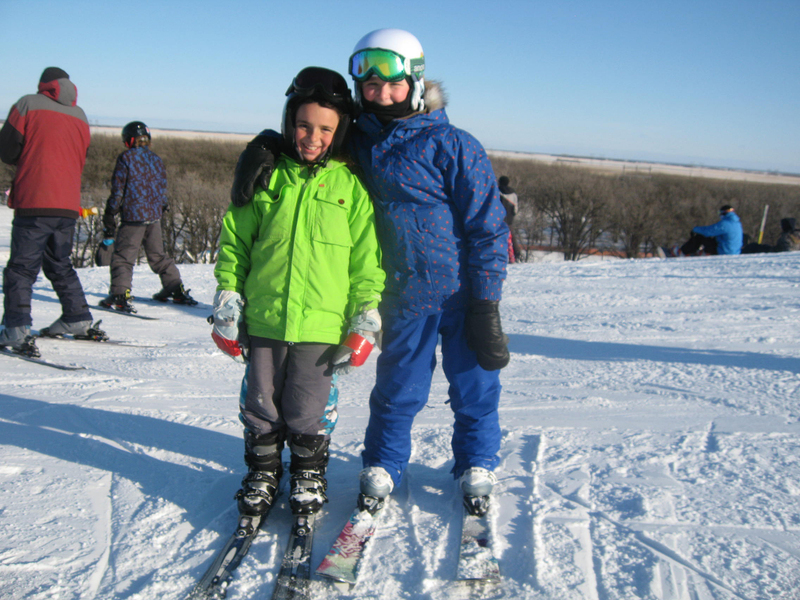 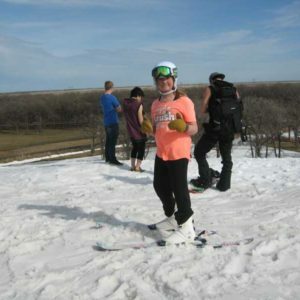 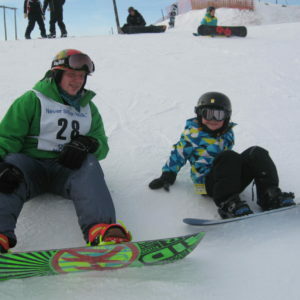 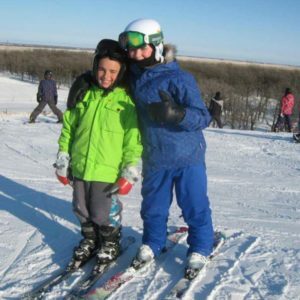 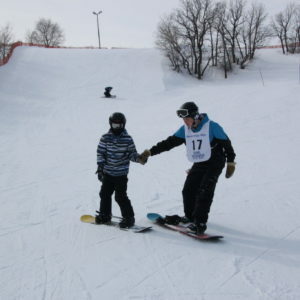 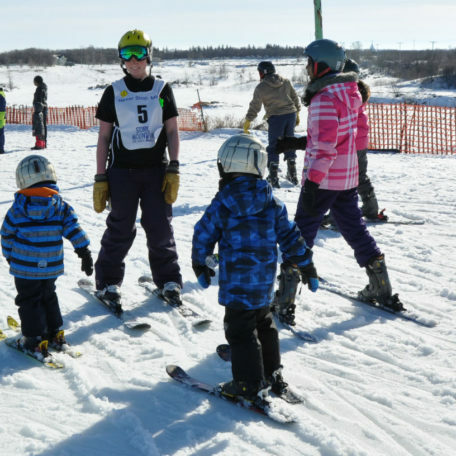 For children aged 6 – 14 wanting to learn how to ski or improve their skiing skills . 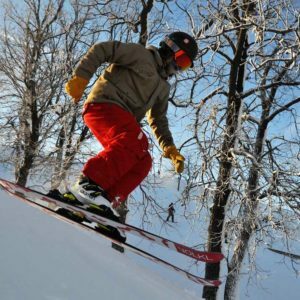 Price includes rental equipment, lift, lesson, helmet & lunch! 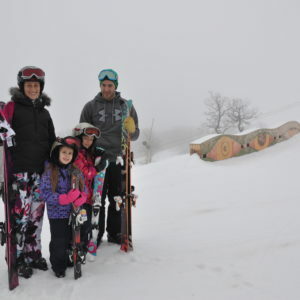 There is also a package without rentals if the camper has their own gear.